Take the case of the FMCG sector, which was the darling of investors not so long ago: HUL has gone down by 9% in the last one month, Venky’s by 16% and Vadilal Industries by 31%. In the last week none of the stocks of the NSE FMCG were in the green. On the other hand pharma stocks are back in demand. None of the NSE Pharma stocks have been in the red in the last one month. Look at Aurobindo Pharma which has gone up by 31% in the last one month. Sun Pharma gave returns of 15% and Lupin 17%. Pharma, which has not been a favorite of investors in last many years, has outperformed all sectors as well as popular indices with a gain of 15%. 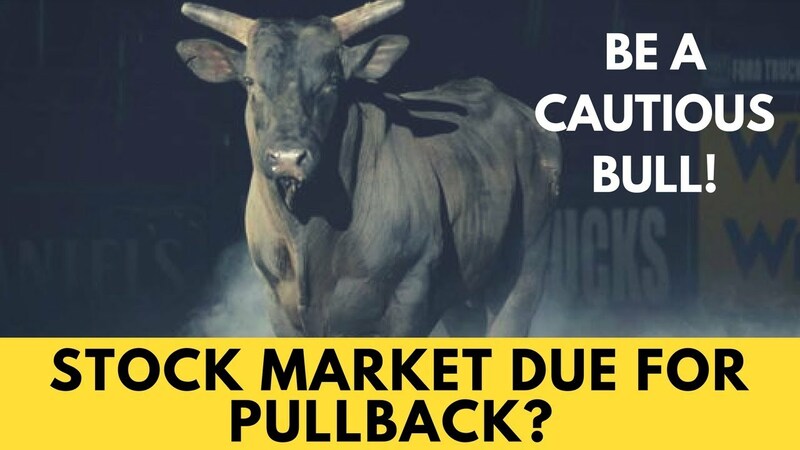 At the same time some of the richly valued stocks have also come under pressure like Bajaj Finance and Nestle which are down by 7%. So, what is the market suggesting? The message is clear: don’t chase stocks whose valuations are stretched. The market is not in a mood pay such stretched valuations. Also, it gives the feeling that sector rotation is happening. Overall the market is trading at rich valuations. The one year forward PE of the Nifty is trading at 20 times, which is the highest amongst all leading markets of the world. The US is trading at 16.6 times one year forward PE while the euro zone at 13.4 times and China at 10.9 times. Historically, it has been observed that whenever the rate of interest moves up, the PE contracts. In its last two monetary policies the RBI has hiked the interest rate by 50 basis points. And it is probably not done with its rate hikes; we should expect at least two more (one is certain) by March 2019. Crude oil prices have softened a little bit as India’s crude oil basket price, which was $73.47 per barrel in July, came down to $72.53 per barrel. But the impact of the same was not felt by India as the rupee depreciated against the dollar, increasing landing costs of crude. Higher crude oil prices push inflation higher. During election time the government has a tendency not to fully pass on the higher crude oil prices to the end consumer. We have experienced this during the Karnataka and Gujarat state assembly elections. In the next couple of months Rajasthan, MP and Chhattisgarh are going in for assembly polls. There is high likelihood that the Modi government may not pass on the higher crude oil prices to end consumers. That means either oil marketing companies may run into problem or the government will be forced to reduce taxes, impacting revenue and resulting in higher deficits .Last Bharat Bandh clearly shows that the Opposition is going to make higher petrol and diesel prices an election issue. The Modi government will have a tough time navigating the higher crude oil prices, rupee dollar devaluation and in turn higher inflation. 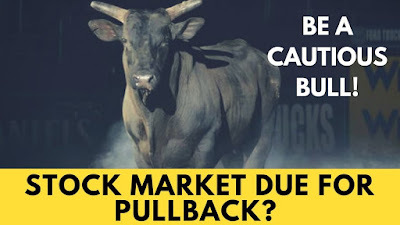 The signals that are emerging suggest that one should be stock specific in this market. Look closely at the valuations you are paying. If the valuations are stretched it is very likely that company is going to either under perform or at best be a market performer. We have a feeling that there are many headwinds for the market that may not allow the overall market to move up. FPIs are anyway not very positive on emerging markets and India is feeling this pressure. Till now domestic liquidity has been keeping the Sensex at a high level. But to move to a new high more liquidity is needed – both domestic as well as FPI. We don’t see that happening in the near term. So, play your cards well. Look for a margin of safety as we have a heavy political calendar over the next nine months. Wish you good luck.